The grains are fed into the hopper where they are evenly distributed by a feed roller and transferred through a controlled gate on the top sieve. In the process the grains are subjected to primary aspiration by the use of air trunk which drains off chaff, straw, dust or deceased grains. Then the material is passed through sieve layer for separation according to their width and thickness. After the separation, the graded material is subjected to air sifter and aspiration chamber where remaining light particles are sucked off by a strong upward draught of air. The graded material and the impurities are automatically discharged in separate chutes. 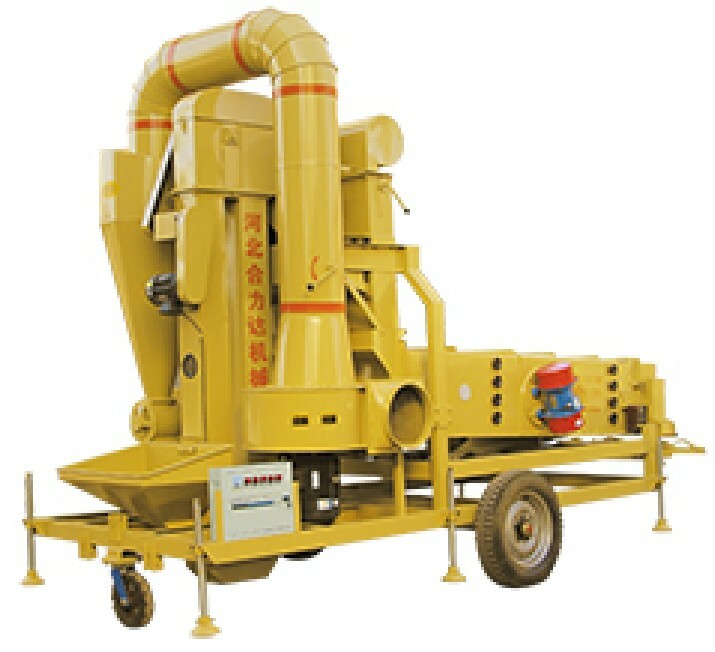 These machines are suitable for efficient cleaning of all types of grains and seed. Gentle feeder and the belt guard provide efficient cleaning of grain without causing any damage to the particles. High in functionality, The shoes of the machine can easily be replaced for different type of cleaning. Our range of 5XZC series feed cleaner is specially designed for heavy-duty operation at the most economical prices. Robust machine of all steel construction. Low level feed hopper equipped with feed control gate. Specially designed buber ball to check sieve perforation clogging. Air Chamber, Sieve Deck assembly and spouts are self cleaning type. Sieve reciprocating provided by means of eccentric and connecting rods. Dust Collector, Air Trunk, Surge Bin, Feeding Elevator. Seeds/Grains are fed into a feed hopper where they are evenly distributed by a feed roller and drop through a controlled gate on the air sifter and aspiration where light particles are sucked off by a strong upward draught of air top sieve. Before falling on Top Screen, grains are subjected to primary aspiration which drains off chaff, straw, dust, deceased grains etc. Material is then passed through two sieve layer for separation according to width and thickness. Sieve perforations are kept cleaned by specially designed rubber balls.After passing through screens, cleaned/graded material again passes through. Final product and impurities are collected separately through discharge chutes. sieve vibrating Seed Cleaning Machine to remove foreign object impurity 5XZC type nut seed cleaning machine could cleaner and sieve kinds of grain and seed and agricultural byproducts,for example,corn,wheat ,rice soybeans ,mustard seed seed,melon seed teff seed almond Pumpkin Kernels filbert nut cassia seed.There we will talk about how it clean mustard seed. Seeds/Grains are fed into a feed hopper where they are evenly distributed by a feed roller and drop through a controlled gate on the air sifter and aspiration where light particles are sucked off by a strong upward draught of air top sieve. Before falling on Top Screen, grains are subjected to primary aspiration which drains off chaff, straw, dust, deceased grains etc. Material is then passed through two sieve layer for separation according to width and thickness. Sieve perforations are kept cleaned by specially designed rubber balls.After passing through screens, cleaned/graded material again passes through. Final product and impurities are collected separately through discharge chutes.We are the nitrogen gas machine Chinese supplier. 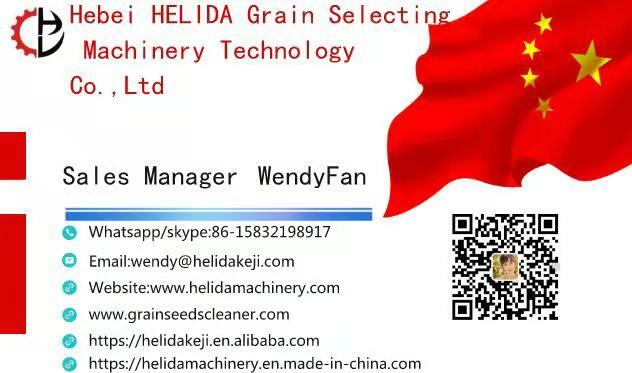 Looking for ideal Perilla Seed Cleaner Manufacturer & supplier ? We have a wide selection at great prices to help you get creative. All the Castor Seed Cleaner are quality guaranteed. We are China Origin Factory of Flax Seed Cleaner. If you have any question, please feel free to contact us.